I often think of us as a culture of orphans. Disconnected from the skills and experience that would have us feed, clothe, and shelter ourselves in simple, hand-made ways. In an ideal world, we would have been taught by the ones closest to us. From the very get-go. Before we were verbal. Or conscious. It would have been woven into our beings in a deep and embodied way. Instead, we read books, watch videos, practice, fail, practice, succeed a bit, ask around, and practice some more. There are few shining lights in our mentoring sky. But there are a few. They are the ones that have stuck with it for decades, made a living from the land (or tried to), and have learned some wisdom along the way. It’s awe-inspiring to think of them in one place, discussing the movement that many of us are a part of. There’s nothing I can think to ask that group that they aren’t already considering, probably to the point of worry and sleepless nights. What can we do to train and support our farmers? How will we balance our passion for sustainability with the economics needed for this modern living? How will we save our heritage seeds and breeds? How do we educate consumers? What is to be done about the environmental holocaust? Where are we going? Read more in the Wood Prairie Farm Newsletter or in the New York Times. And thank you to the elders for being willing to contemplate the bigger picture. 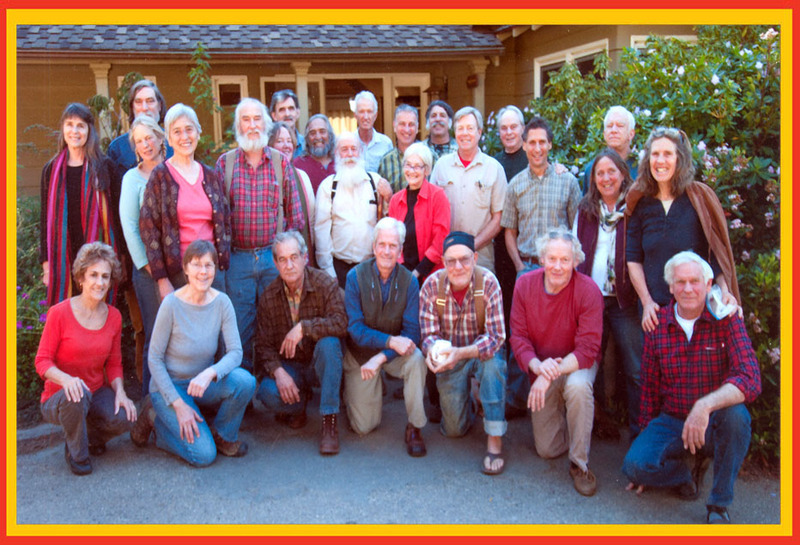 Agrarian Elders Gather in Big Sur to Discuss the Future of the Organic Community. 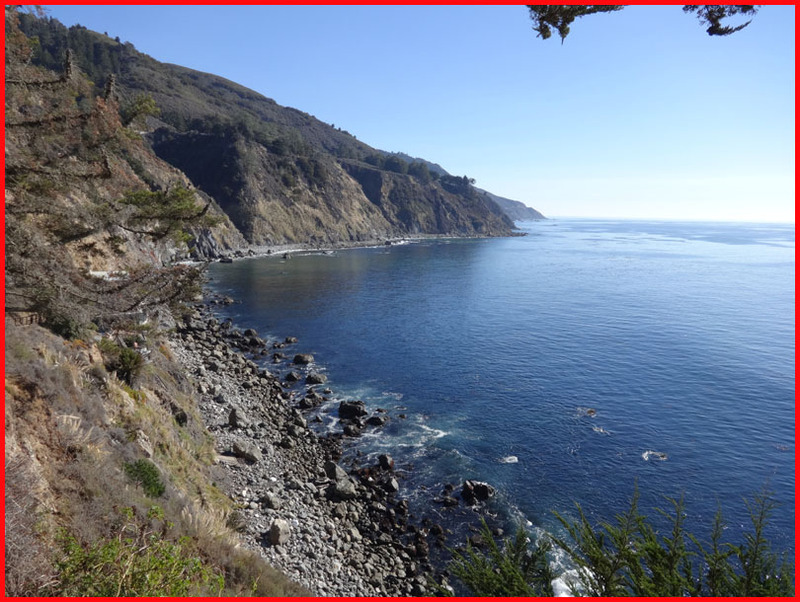 Last week two dozen farmers, each with a minimum of 30-50 years of experience as organic farmers, met for five days of discussions at Esalen in Big Sur, California. First row (kneeling, left to right): Barbara Damrosch, Four Seasons Farm, Maine; Anne Lazor, Butterworks Farm, Vermont; Bob Cannard, Green String Farm, California; Eliot Coleman, Four Seasons Farm, Maine; Nash Huber, Nash’s Organic Produce, Washington; Frank Morton, Wild Garden Seed, Oregon; Steve Decatur, Live Power Community Farm, California; Middle row: Shirley Ward, Esalen Farm, California; Hui Newcomb, Potomac Vegetable Farms, Virginia; Jack Lazor, Butterworks Farm, Vermont; Betsy Hitt, Peregrine Farm, North Carolina; Tom Willey, T &D Willey Farms, California; Susan Tyler, Whaelghinbran Farm, New Brunswick; Jake Guest, Killdeer Farm, Vermont; Michael Ableman, Foxglove Farm, British Columbia; Dru Rivers, Full Belly Farm, California; Jim Crawford, New Morning Farm, Pennsylvania; Gloria Decatur, Live Power Community Farm, California; Back row: Deborah Koons Garcia, Filmmaker, California; Jim Gerritsen, Wood Prairie Farm, Maine; Norbert Kungl, Selwood Green, Nova Scotia; Don Bustos, Santa Cruz Farm, New Mexico; Warren Webber, Star Route Farms, California; Jean Paul Courtens, Roxbury Farm, New York; Amigo Bob Cantisano, Heaven and Earth Farm, California; Michael Murphy, Founder, Esalen, California. Lee Warren has been homesteading and farming for more than 25 years. 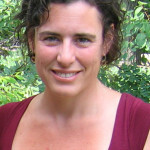 She is the Executive Director of Organic Growers School and the manager of Imani Farm, a pasture-based cooperative farm in Rutherford County, NC. Lee is also an herbalist, writer, teacher, and food activist, with an avid interest in rural wisdom, sustainable economics, and social justice issues.